Looking for affordable food? Check out our map of locally grown food, or see below for programs available to Clark County residents. Supplemental Nutrition Assistance Program (SNAP) offers nutrition assistance to millions of eligible, low-income individuals and families and provides economic benefits to communities. SNAP is the largest program in the domestic hunger safety net. Do you enjoy growing things but lack the space to do so? Community gardening allows you to experience the gratification of producing flowers and food for your own table. While in the garden you'll meet others with similar interests and share tips, tricks, seeds and recipes. See our map for farmers markets in Clark County. Local farms and farmers markets throughout Clark County offer a wide variety of delicious, locally-grown foods. 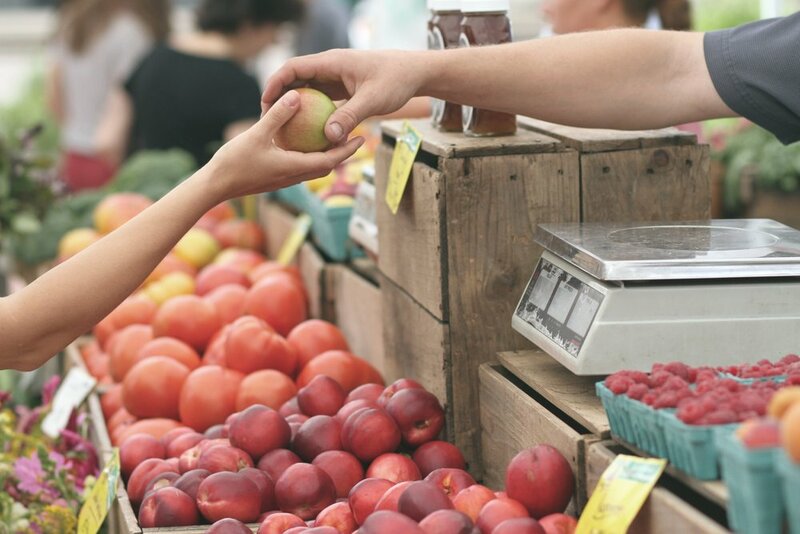 The farmers markets in Camas, Salmon Creek, and Vancouver all accept SNAP cards. Resources for affordable food available to kids in the school system. 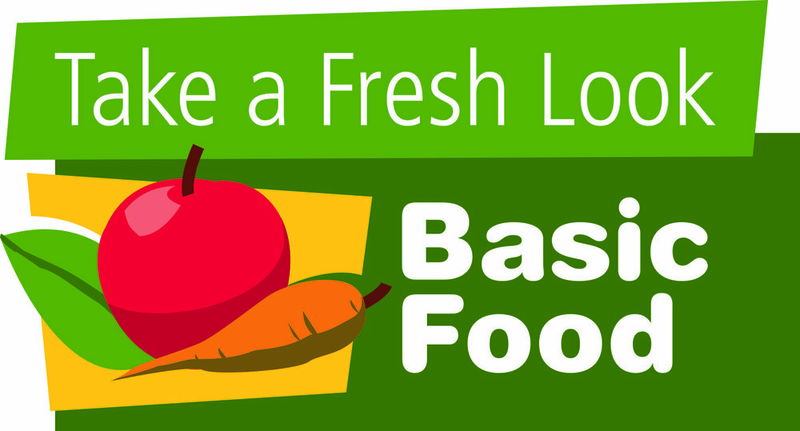 Basic Food is a food and nutrition program for individuals and families who meet income guidelines. Also known as the Food Stamp Program, Basic Food helps people to afford a nutritious diet by providing eligible households an electronic benefits card and monthly benefits to buy food at participating grocery stores. Having enough nutritious food is important for your family. It is especially important for your child's development and key to your child's success in school. There are programs and resources to help your family get the food you need, and ParentHelp123 can help you get connected to these benefits.